Now that you decided that you want to purchase a home, you might be wondering if you should go with a new construction or a pre-owned home. A real estate agent will tell you that both have their own advantages. 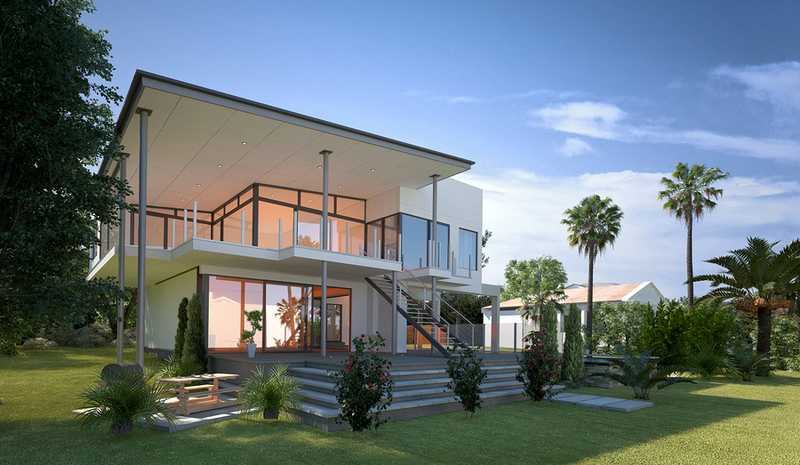 However, you probably noticed that there’s a lot of new home construction going on because newly built houses are becoming more popular each day for some very good reasons. 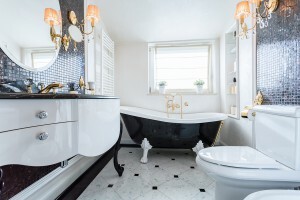 Many people agree that the bathroom is one of the most important rooms. 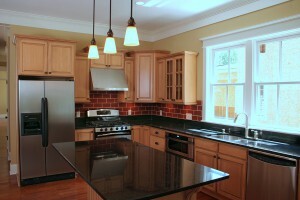 In real estate, often times it is the kitchen and bathrooms that sell a house. A bathroom keeps you clean and comfortable and you want to be able to relax in it. Bathroom remodeling can help you feel better about your existing bathroom and increase the value of your home. 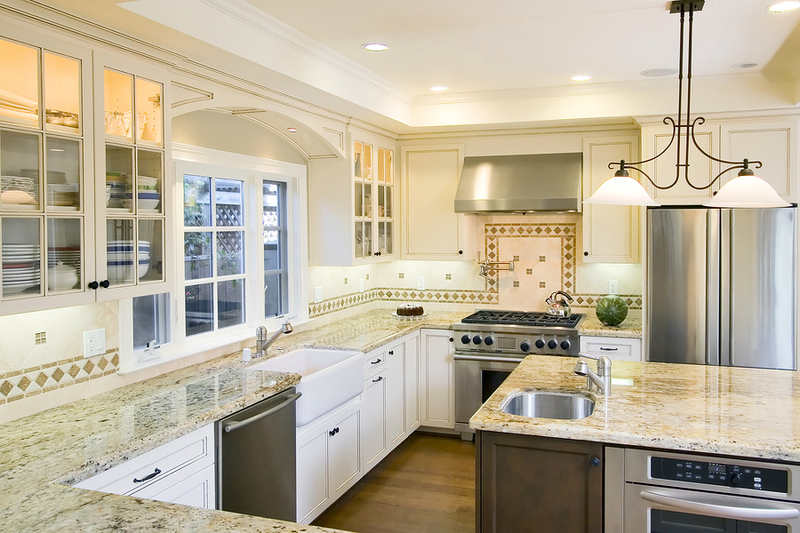 There are certain aspects that need to be considered before starting the remodeling process. When you have a growing family, you have a decision to make. You can either move to a bigger house, which comes with its fair share of challenges, or you can make some additions to your current house. In many cases, the latter will be preferable. In order to be certain you are getting the most out of your renovations, you want to hire the best contractor in your area for the job. You love your home and your neighborhood. You can’t imagine living anywhere else. But, your family is growing, and your house isn’t keeping up. 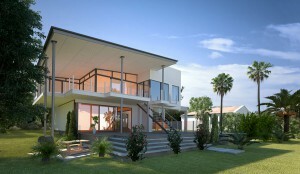 Perhaps it’s time to consider a renovation that will allow your wonderful home to easily accommodate your new lifestyle. 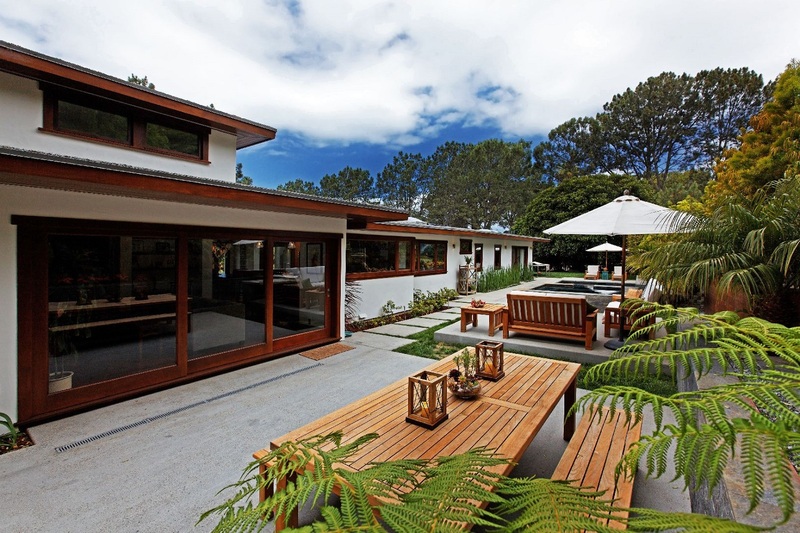 Home remodels and additions are a great way to add both space and value to your property. When you want to increase your home value, there are a number of things you can do to bring this to fruition. Projects like doing a kitchen remodel, bathroom remodeling and building additions are all practical ways to enhance your home and its value. 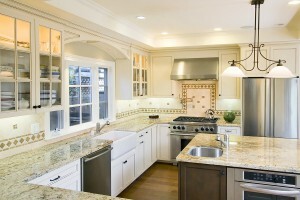 When you are planning a home renovation, one of the first steps is finding a great renovation contractor. There are several tips you can use to ensure that the one you pick is the right one for the job. 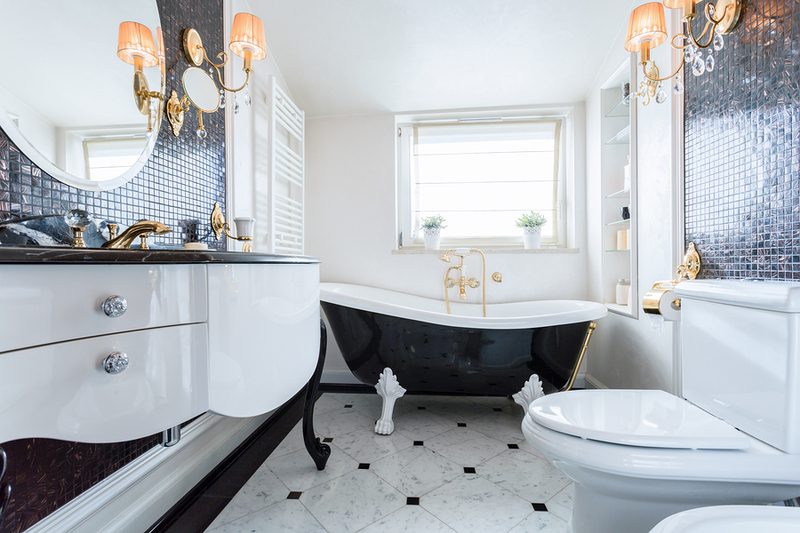 What Steps Should You Take Before Remodeling Your Bathroom? Bathroom remodeling can significantly increase the comfort of homeowners, and drive up the value of a house. There are some important things to consider while preparing for a bathroom remodel. Make sure you evaluate every concern before beginning your renovation. Spending time outside is healthy and fun, but sometimes it’s more relaxing to appreciate nature from inside your home. 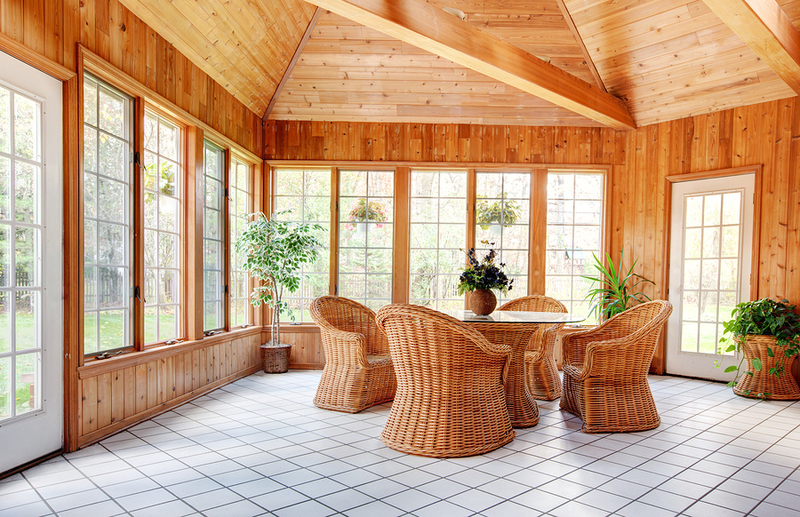 If you’re looking for ways to incorporate natural light and air into a living area, sunrooms are a great solution. There are a few points to keep in mind to make sure you’re getting the most out of your space. When you’re in the process of new home construction, it’s understandable to feel excited and anxious about the estimated move in date. Closing on a brand new home is one of the most exciting life milestones and it’s expected for you to eagerly anticipate the time to move in. 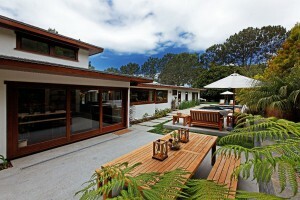 However, most homebuilders experience some sort of setback at least once during the construction process. If you’re curious about how to keep construction on track, follow these simple guidelines.